… with this Happy Circus Hot Air Balloon Fabric! 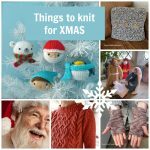 I just received it in another free craft supplies package by Wholeport. 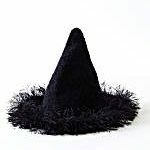 Unlike other times when it arrives, I vowed myself to make something with it RIGHT AWAY, whatever the package contained. And I did. 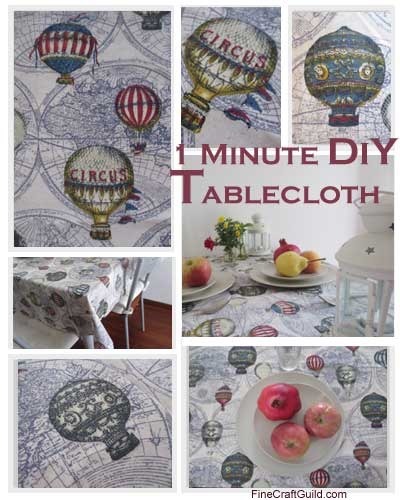 As soon as I opened the package and saw the nice, thick quality of this beautiful hot air balloon printed cotton-linen fabric, I knew it was destined for my kitchen table. I love beach cottage / nautical / travel home decorating themes, so this fabric is perfect wherever I will put it in my home. Step 1. 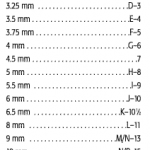 Measure the size of your table. Add 2x a table cloth skirt length of say 20 cm or 8-10” Be sure to add it to both the length and the width of the fabric. Note: your table cloth skirt should hang slightly above the seats of your chairs. This way it is going to look right. Step 2. Cut the fabric to size. This was very easy. 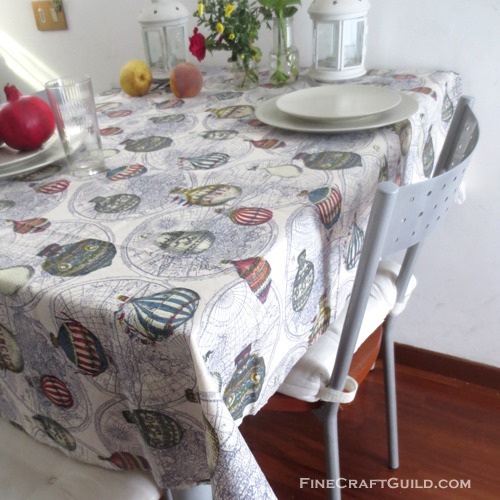 The fabric was 110 cm by 150 cm, which was exactly the right length and width for this smaller kitchen table. Step 3. Now, depending on the type of fabric you choose, you may need to iron your fabric, and/or need to hem your fabric. Some fabric frays heavily, however this one doesn’t. It’s a cotton/linen blend. It is really quite thick and sturdy. In this case, I felt that neither ironing nor hemming was absolutely necessary, even though the fabric just came out of the shipping package. I popped the table cloth straight onto the table. Optional: make your own matching table napkins. Order a yard more to make them. Each adult napkin should be about 16″ square (finished size), go a few inches smaller for kids. It’s always a bit hard to show how great it looks on my kitchen table. Let’s just say it looks like it’s made for it!! And I may still hem it some time in the future. Which would change this from a 1 minute to a less-than-10 minute craft project. I had originally intended to use the fabric for a set of throw pillows for my living room. I might still do that. But for a couple of weeks, it is going to adorn my kitchen table. A very happy kitchen table. What I like about this fabric as a table cloth is that while there seems to be a lot going on, the colors are just of the right intensity to not be overly bright and harmonizes well with other colors on the table and in the room. For example, it contrasts nicely with my stone tableware. First, get yourself this coupon code, to get $3 off: $3 coupon for the crafting supplies and then hop over to order this fabric. This is for a thicker linen-cotton blend. They are also selling 100% cotton versions of this fabric. And, they have other color schemes. There’s on in all silver grey tones that I quite like too. Thought about embroidering it to make the colors match my living room colors exactly. Note: this fabric (nor coupon code) is no longer available. DECOR TIPAdd other hot air and/or circus accessories to complete this decor theme. I added some storm lanterns to my tablescape, as I felt they belonged. As well, see this ABSOLUTELY ADORABLE circus scrapbooking project: a circus in a tin box, which happens to be of a PERFECTLY MATCHING color scheme. 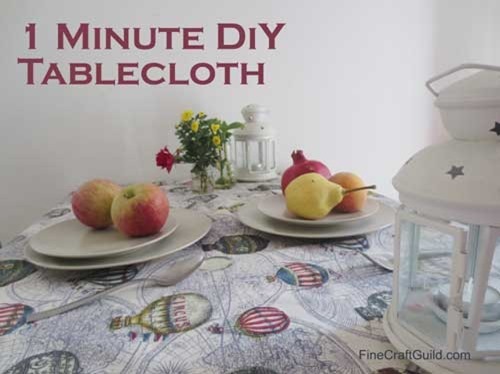 Prefer to buy a table cloth rather than to make your own? 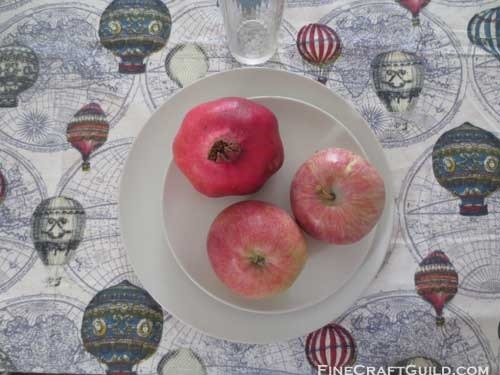 Consider these beautiful Fall/Winter table cloths, e.g. 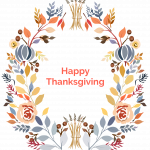 for your Thanksgiving dinner table. They are good priced as well.